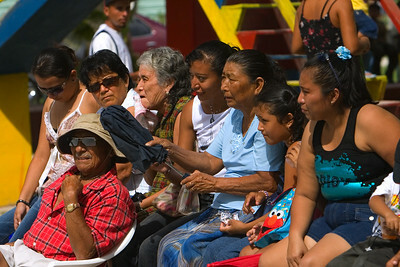 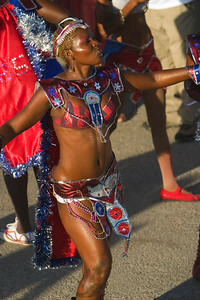 Woman in Independence Parade, Orange Walk Town, Orange Walk, Belize. 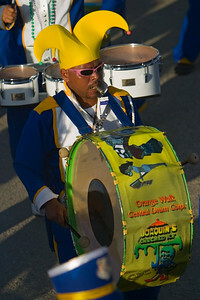 Drum member in Orange Walk Central Drum Corp. in Independence Parade, Orange Walk Town, Orange Walk, Belize. 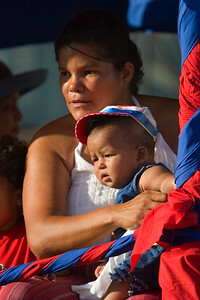 Mother and son in Independence Parade in Orange Walk Town, Orange Walk, Belize. 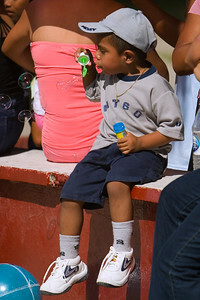 Boy blowing bubbles at the park in Orange Walk Town, Orange Walk, Belize. 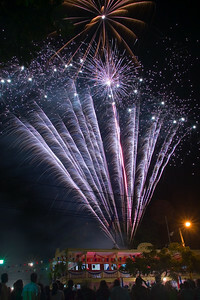 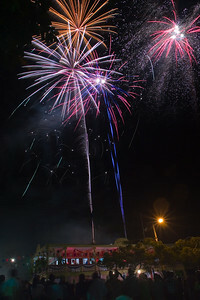 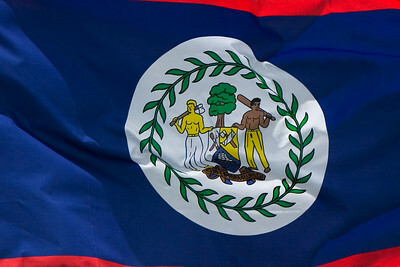 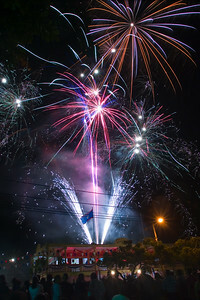 Spectacular fireworks for Belize's 25th independence in Orange Walk Town, Orange Walk, Belize.